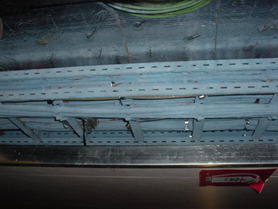 The Adhesive Tape MARICOVER LINK is a tape to be used for junction between protective sheet, which can be further secured by means of staples. STRONG TAPE. 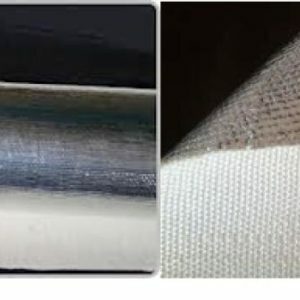 The Adhesive Tape MARICOVER LINK is a tape to be used for junction between protective sheet, which can be further secured by means of staples. 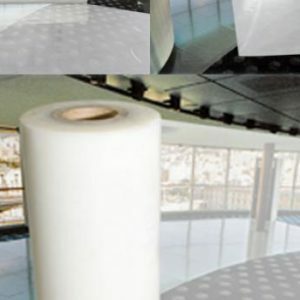 The Adhesive Tape MARICOVER LINK is transparent colourless. Its weight is 6 g/m. *A.F.E.R.A. : Association des Fabricants Europèens de Rubans Auto-adhésifs (Association of European Manufacturers of self-adhesive tapes. 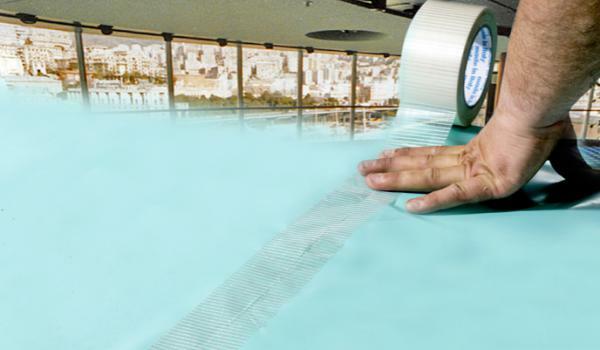 The product is supplied in rolls of 50 m length and 50 mm width, in cardboard packs of 18 rolls each.